The Punjab & Haryana High Court recently came up with a circular regarding change in the Court timings with effect from 16th July 2014. 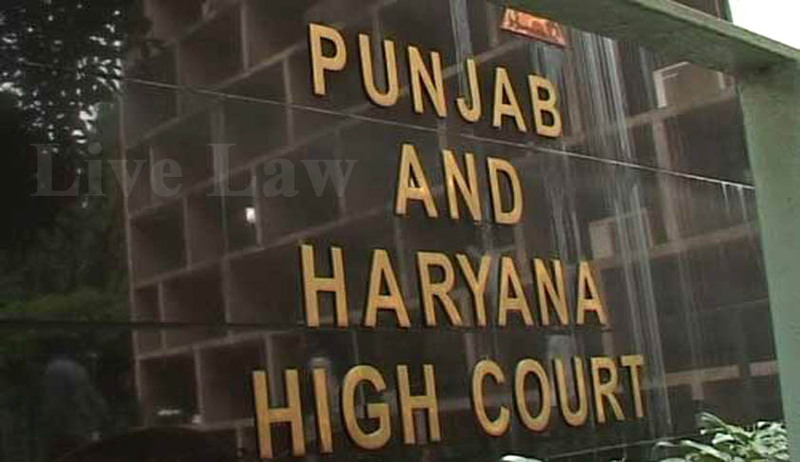 As per the revised timings, all subordinate Courts in the State of Punjab, Haryana, Chandigarh will now sit from 9.30 a.m to 4.30 p.m and the office timings in the aforementioned Courts would be from 9.30 a.m to 5.00 p.m.
A similar move was contemplated recently by the Kerala High Court Advocates’ Association wherein it had demanded a revamp in the working hours of the Kerala High Court from 8 am to 2 pm as opposed to the current working hours of the Court i.e. from 10.15 am to 4.30 pm. However, due to protests from several advocates who opposed the change in timings, the Association felt it appropriate to reconsider the decision. A resolution in this regard was passed through a secret ballot at the High Court Advocates Association hall and the said decision to change the working hours of the High Court was comprehensively voted down. A whopping number of 326 votes favored the earlier existing timings as merely 157 advocates opted for the time change. "I was surprised, when the very next day Justice Prasad came up to me with three letters saying that Bar Associations have agreed to increasing the working hours of court," added Justice Lodha.